Roughly half of airline loyalty program members do not understand how to earn or redeem their points/miles, according to the J.D. 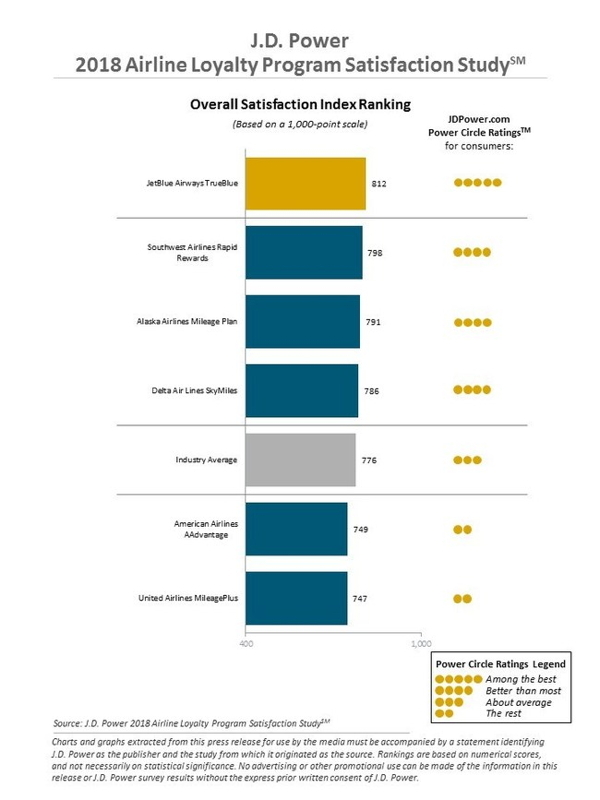 Power 2018 Airline Loyalty Program Satisfaction Study,SM released today. Despite this high incidence of confusion, understanding how to redeem and earn rewards are among the most powerful drivers of customer satisfaction with airline loyalty programs. "Airlines have worked hard over the past several years to demonstrate the value of their loyalty programs, particularly to general members," said Michael Taylor, Travel Practice Lead at J.D. Power. 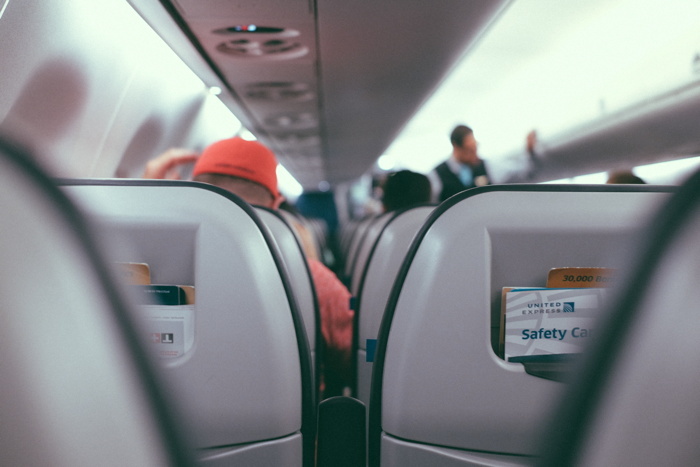 While those efforts are paying off in the form of improved overall satisfaction scores, airlines have a huge opportunity to improve when it comes to customers' ease of understanding the rewards program. JetBlue does very well in this area, though, across the industry, it's only happening about half the time." Increased mobile app use associated with higher satisfaction: Nearly half (46%) of loyalty program members say they have the program's mobile app on their phone or tablet, but less than half of those say they use it. Among members who have the app, satisfaction is significantly higher when they use the app frequently. To learn more about the Airline Loyalty Program Satisfaction Study, visit here. Are you with J.D. Power and Associates? If you are a member of J.D. Power and Associates you may be interested in learning how to optimize your content on our network.